Please read each of the statements carefully and circle the number that describes your opinion. We welcome your comments and are interested in what you have to say so that we may improve the program. Thank you very much for your time and effort in completing this survey. 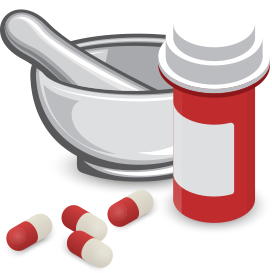 Please list other prescription medications that you are taking that you want the MAP to try to assist you with. Please provide additional comments in order for the MAP to better serve you.